The first (Palaeoproterozoic) magnesite deposit found in the Bergslagen area. 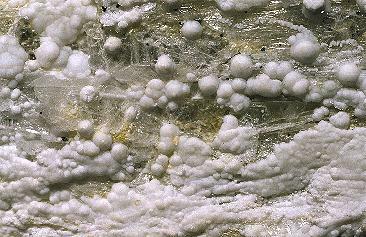 Occurs in carbonates at the contact between metabasite (gabbro) and acid metavolcanics. 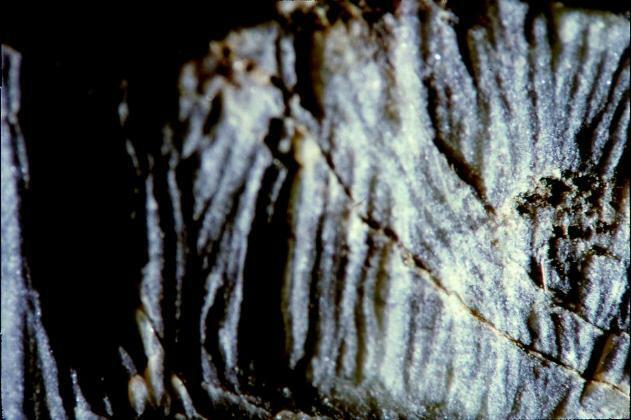 The deposit, composed of 5–20 m thick horizons was formed by replacement of a carbonate precursor through hydrothermal alteration, induced by the emplacement of the gabbro intrusion. Cordierite occurs in metasomatised felsic metavolcanic rock; hornblende and plagioclase at the contact to the metagabbro. Irregularly shaped iron-oxide mineralizations occur at the contact metagabbro-metavolcanics and consist of massive, fine-grained magnetite with minor chalcopyrite and pyrite and occasional coarse-grained, dark green hornblende. Situated in the eastern part of the Hjulsjö area between Vasselsjö and Salbosjön; SW of Kopparberg. 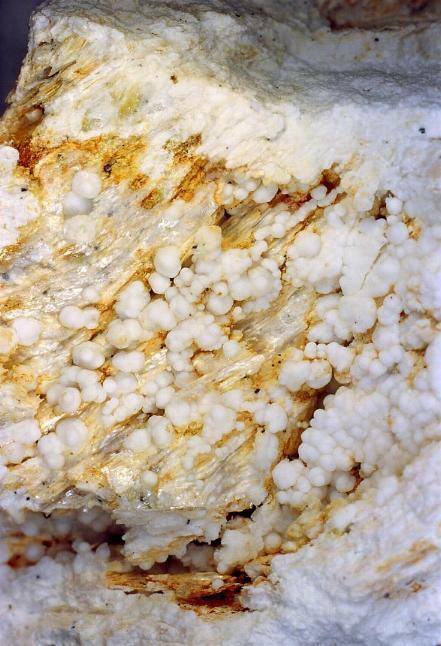 Hogmalm, K.J., Hellingwerf, R., Cornell, D.H. & Finger, F. (2012): An epigenetic magnesite deposit in the Bergslagen area, central Sweden. GFF, 134, 7-18.